This form is for individuals (your roommate must register separately!) 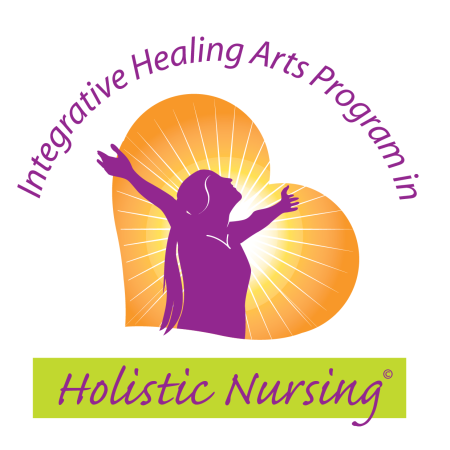 arriving early for the The Integrative Healing Arts Program – Session 3 at Guest House. You must be registered for that event in order to use this form. If you have questions, you may reach us at info@guesthousecenter.org or 860.322.5770. Your registration includes breakfast on Thursday, and the program begins with Lunch on Thursday. We offer an optional dinner on Wednesday evening for those arriving before 6pm.